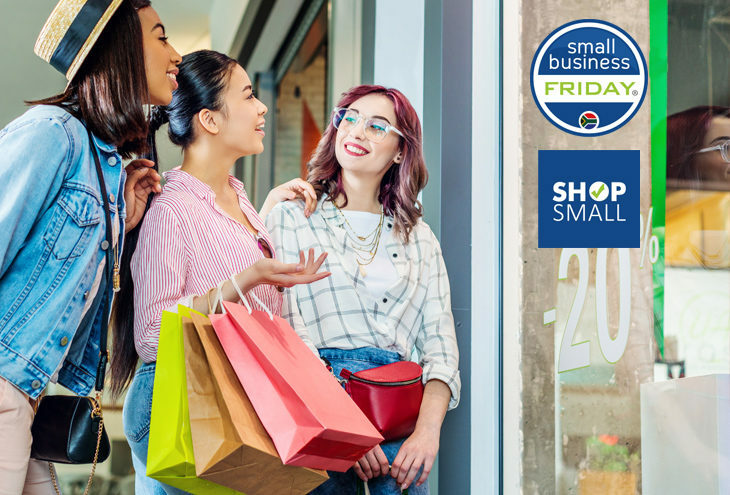 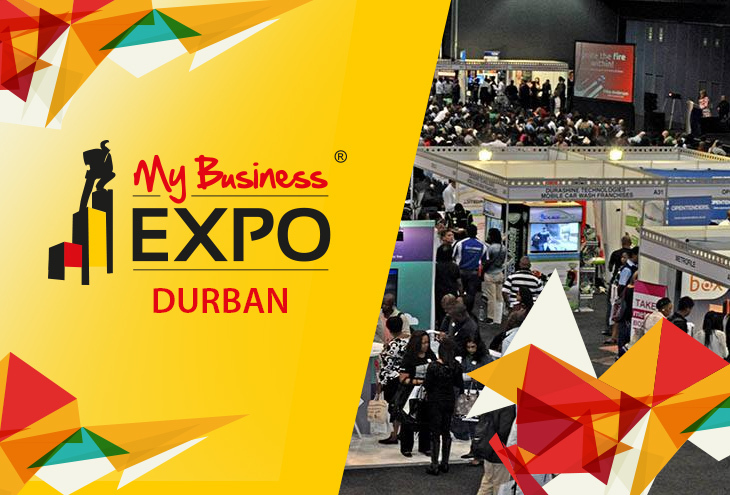 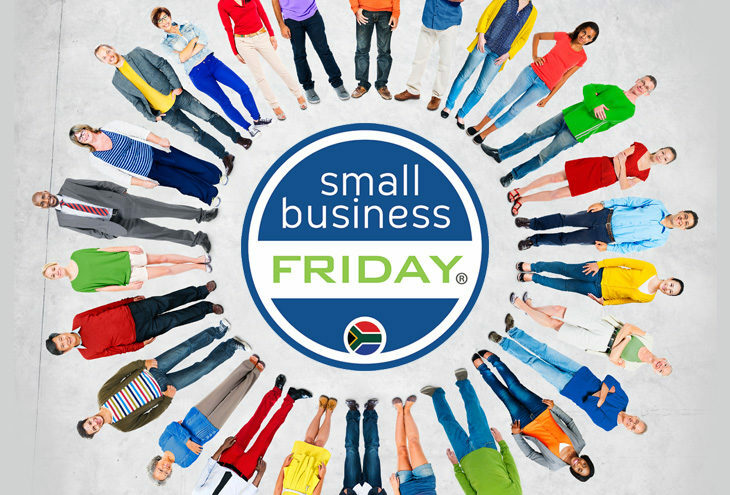 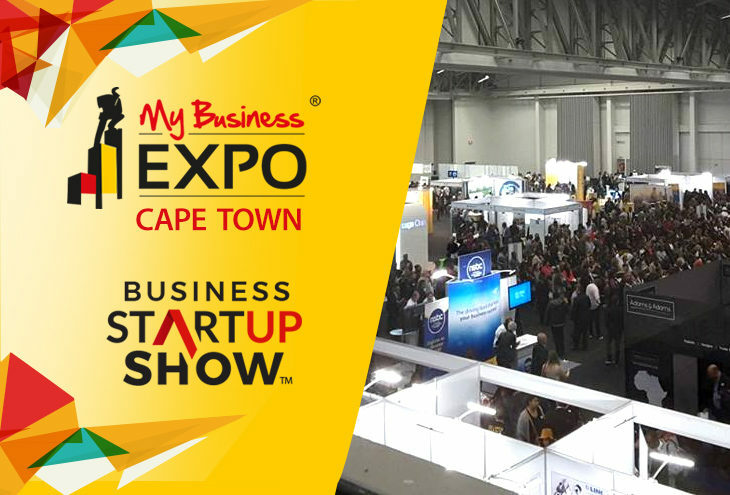 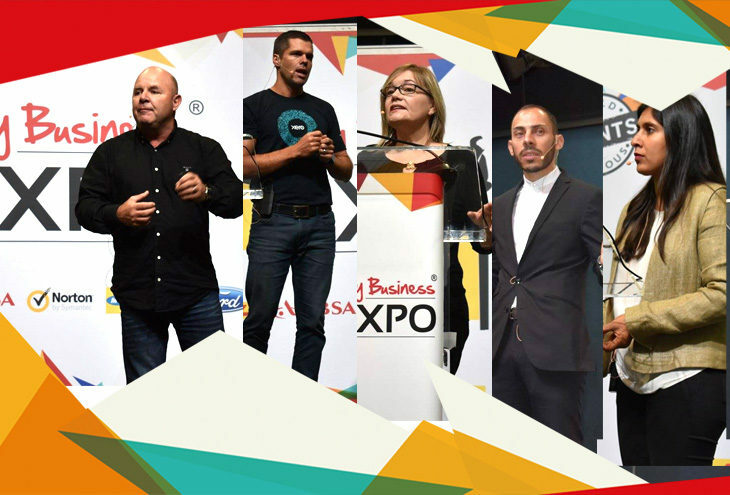 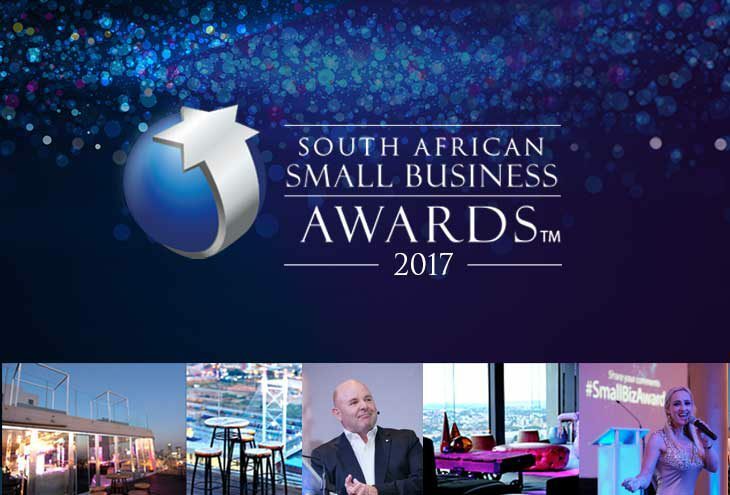 The Small Business Site is proudly brought to you by The National Small Business Chamber (NSBC) - dedicated to the success of Small Business South Africa, and will help you to grow, learn, network, connect, be inspired and have fun! 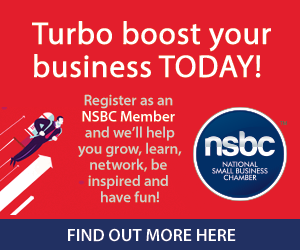 Receive a weekly email filled with all the latest articles, insights and news from the NSBC and the Small Business Site. 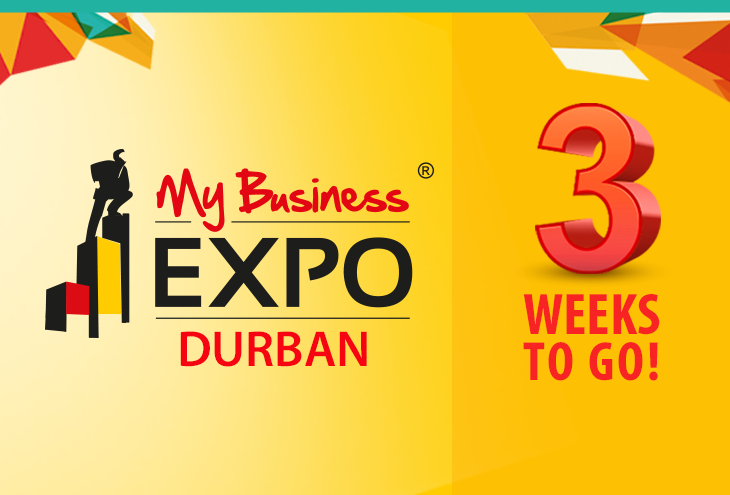 Designed specifically to give small businesses and entrepreneurs that extra edge.